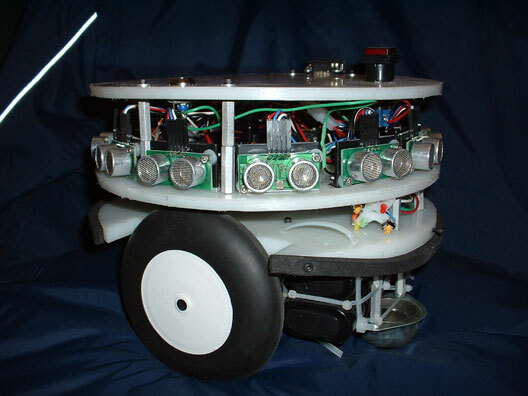 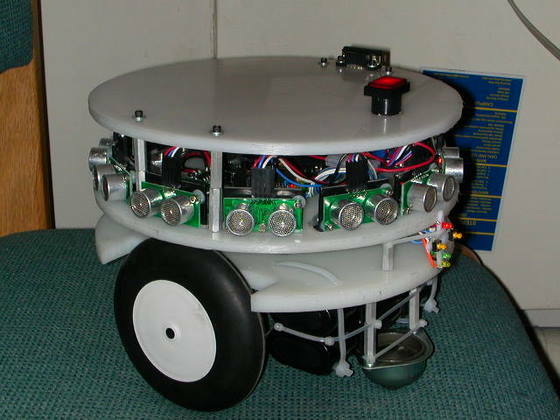 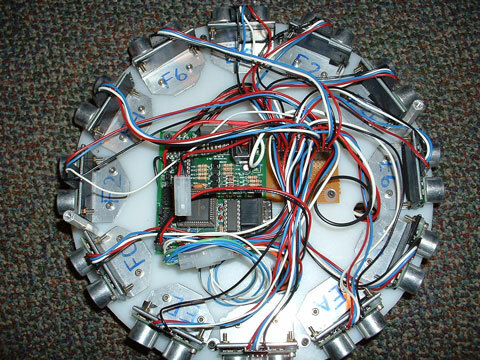 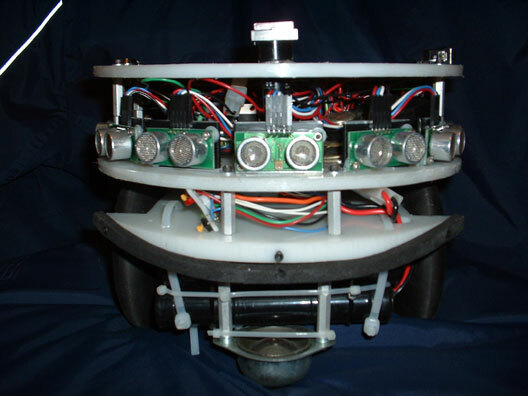 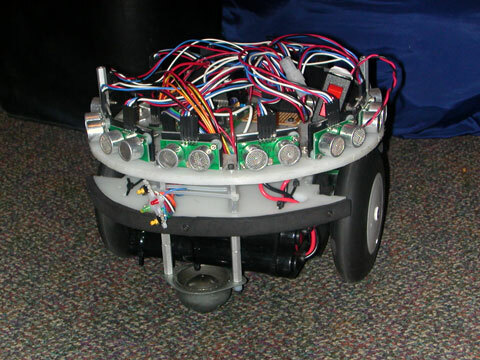 Funded by the URO at CMU, this was my first fully-functional robot. 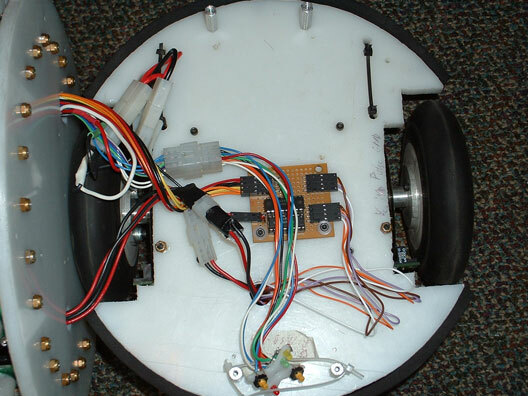 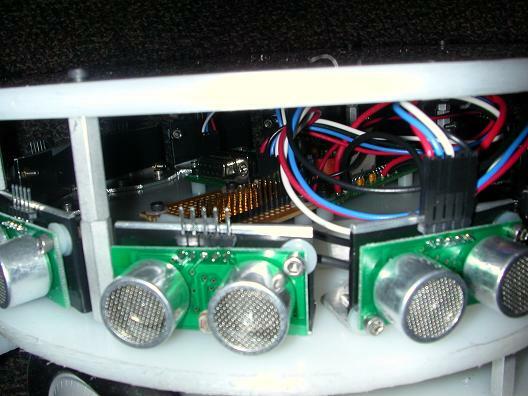 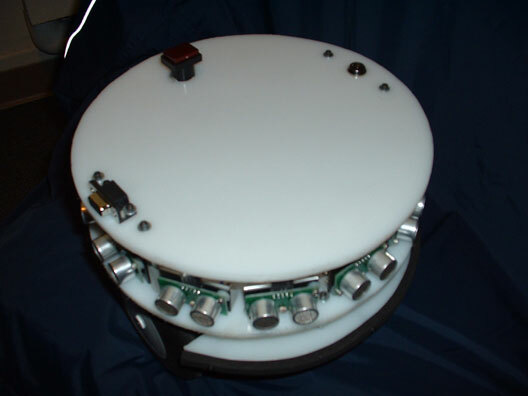 I designed and built its mechanical and electrical systems, as well as writing low-level driver support to control the ultrasonic distance sensors and motors. 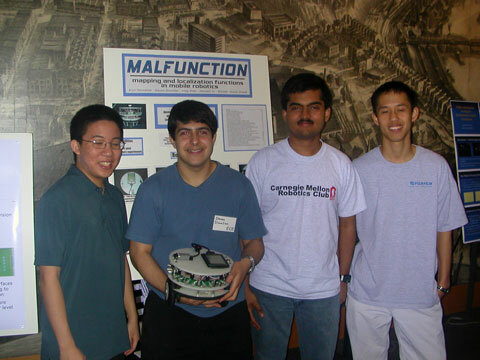 High level software to do simultaneous localization and mapping was to be designed by other team members working on this freshman research project, but was never fully completed.